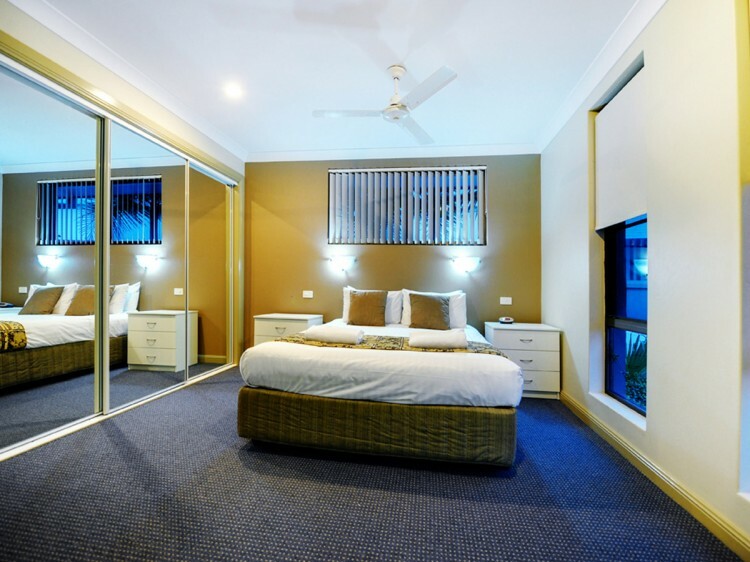 Smugglers On The Beach is absolute beachfront resort accommodation located just five minutes north of Coffs Harbour's City Centre. 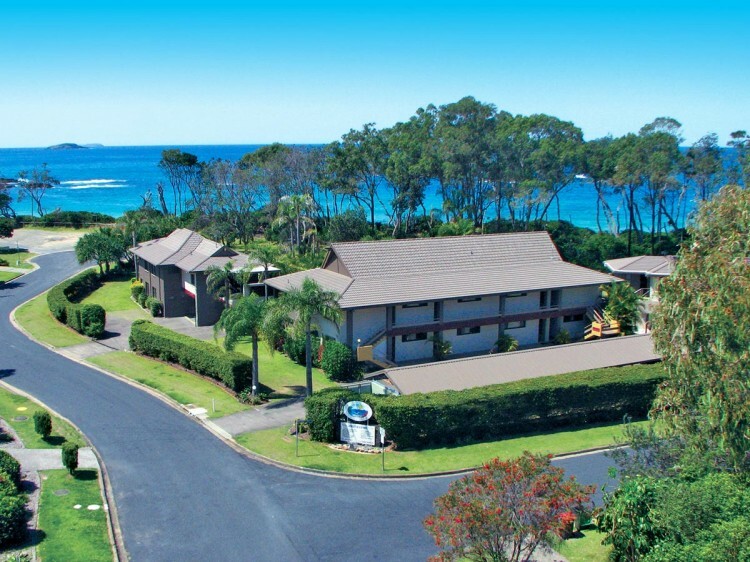 Coffs Harbour accommodation at its finest, Smugglers On The Beach offers 16 fully self contained resort style apartments. Nestled amongst tropical gardens, all resort apartments have their own private patio or balcony overlooking the pool, floodlit gardens or magical Pacific Ocean. 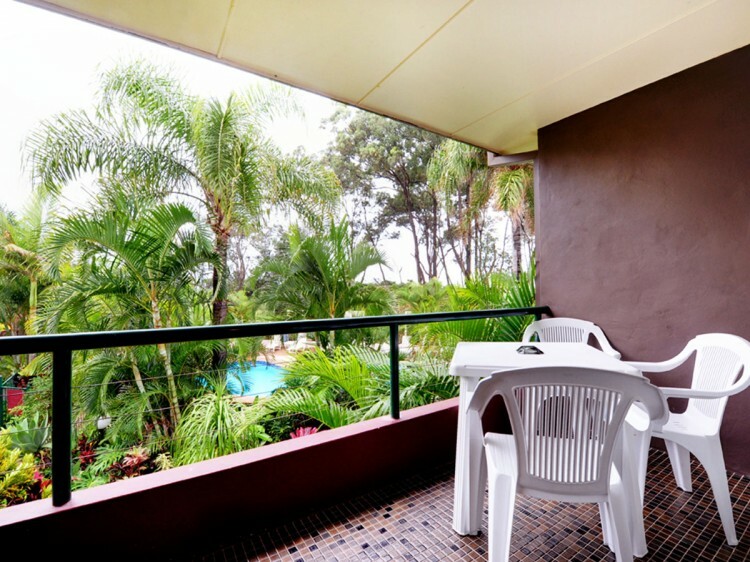 The large apartments are designed and custom furnished to provide plenty of space for a relaxed and comfortable holiday, with attention to the minor details that help to make your holiday in Coffs Harbour a special one. With 1, 2 and 3 bedroom apartments we can cater for everyone from the solo-traveller, couples, large families right through to large group bookings for weddings, sporting events, family reunions or almost any other occasion. 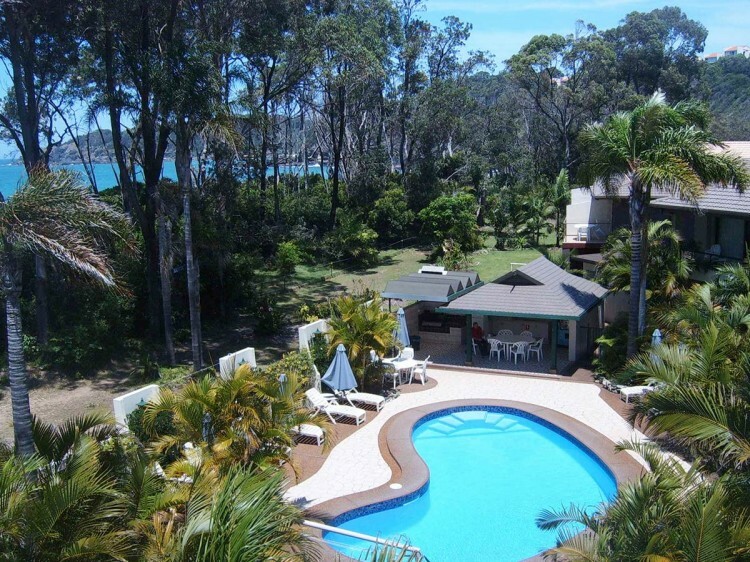 Smugglers prides itself in being one of the few places in Coffs Harbour you can access great fishing, surfing, diving, or snorkelling right on the doorstep of your accommodation. Enjoy the benefits of beachfront accommodation by starting your day with a relaxing stroll on the beach, an early swim, or a game of beach cricket with the family.